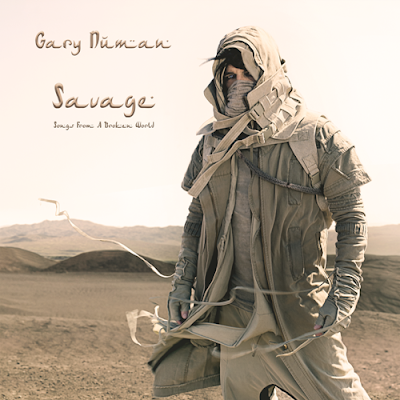 Gary Numan will release his new album, Savage (Songs From a Broken World), in September. Numan said of his 22nd record in a press release: "The songs are about the things that people do in such a harsh and terrifying environment. It's about a desperate need to survive and they do awful things in order to do so, and some are haunted by what they've done. That desire to be forgiven, along with some discovered remnants of an old religious book, ultimately encourages religion to resurface, and it really goes downhill from there."